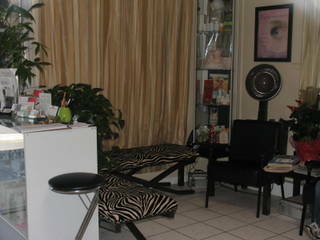 We are open 7 days a week for haircut and color, face or body waxing, & skin peel for men, women and teen. Our Facelift Solution requires no downtime. Call ahead to make sure we can accommodate you. "Come get ready for your night on the town"
Just $45 if you book now! 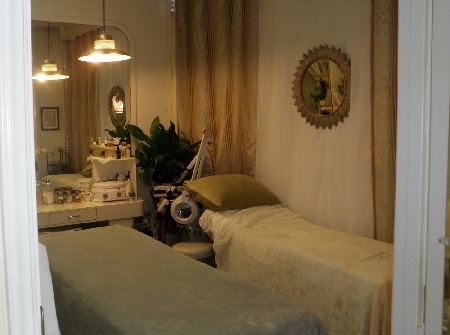 Treatments offered are guaranteed to make you look younger! Stefanie always has a new look, this is one of her latest. 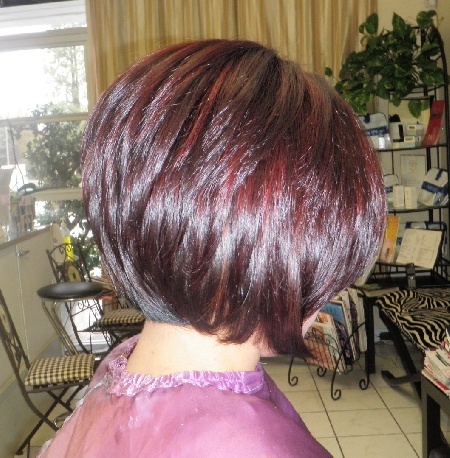 She has a fresh A-lign bob with peekaboo streaks to compliment her skin tone. It doesn't stop there but you will have to come and check it out yourself! "Stefanie is an amazing hairstylist and she can do anything to hair...I love how she gives me a fresh new look every time I see her. 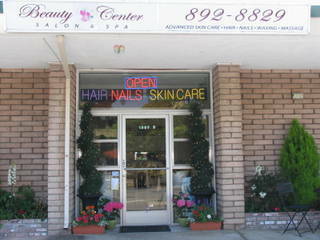 Everyone must come and get all their beauty needs at Beauty Center." "Neck and shoulder massage after haircut is very relaxing!" "My hair has never looked this healthy since I started coloring it. I love the shine after I get my hair colored." "I love the conditioning of the ends while covering my roots. 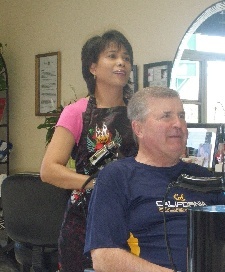 Loretta knows what's best for anybody's hair!!!" 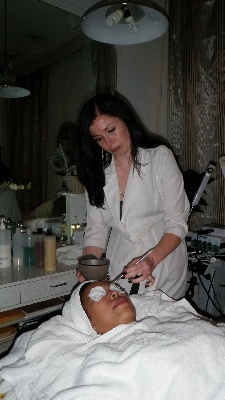 Come and Receive a Relaxing Service From Amber! 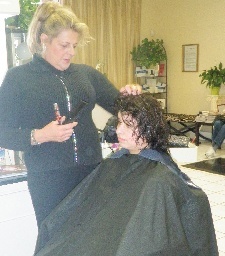 Come and see Loretta for Color Correction and all your wig services! Wellness Daily walk-ins welcome for QRS Magnet Therapy Call to reserve spot; 892-8829 Benefits include PAIN RELIEF and TISSUE HEALING for sports injuries or old injuries. Many of our clients have experienced new levels of pain relief and healing after only 1-2 treatments! and women will leave you feeling rejuvenated. Advanced Skin Care Can Benefit you! Look 5 to 10 years younger without the painful surgery with our Acupressure facelifts. This powerful technique is all natural, and will improve overall appearance and long term benefit with complete relaxation.This treatment will include FREE LESSON that anyone can do! AS SEEN ON TV "LASH TREATMENTS"
a real TIME SAVER, are now here! Wake up to longer, thicker, and more beautiful lashes every day! You can swim, shower, exercise and sleep, worry free. Weightless, with a natural look and feel. 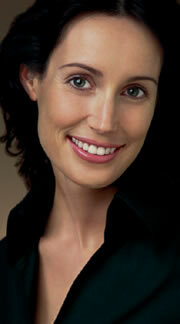 A painless, relaxing procedure in only 60 to 180 minutes. Perfect for special occasions or simply for day to day wear You will love your new vibrant, long and luscious lashes! 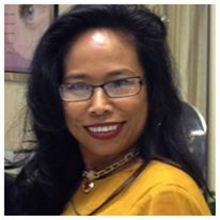 Come and relax with Tokiko while she makes your skin and lashes Beautiful! 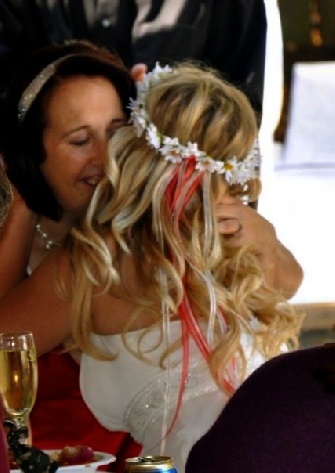 Our Team is very talented when it comes to creating your perfect style for your perfect day! 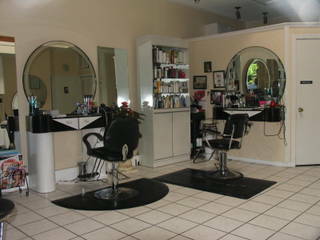 Our Professional Hairstylists are up to date with the most current styles and colors. 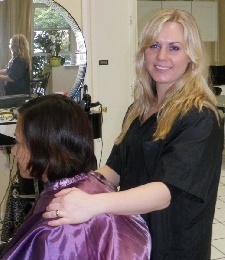 As a full service salon, we offer services that make you look good and feel good from head to toe! Our nail professionals use a spa system that has an automatic cleaning and disinfecting technology, that exceeds all 500 state regulations. This means that after each use of the foot bath it will always be safe and sanitized to use. We also use hospital grade disinfectant to kill bacteria, fungi, and viruses. 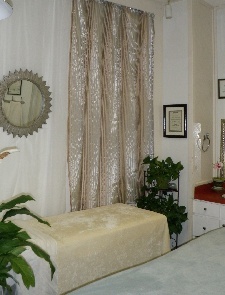 OUR SPA CHAIRS ARE ALWAYS SAFE AND OUR EQUIPMENT CLINICALLY STERILIZED! 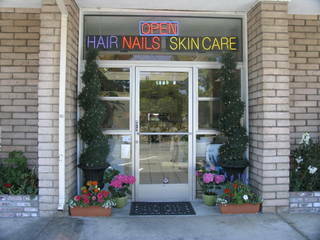 We Also take Children for Manicures and Pedicures! We are open 7 days a week for services including Therapeutic Massage(non-sexual), Haircuts and Color, and all your Facial needs! We kindly ask for 24-hour cancellation notice for all salon and spa services. All spa packages and group events require 48-hour cancellation notice. If you fail to cancel within the appropriate time frame or do not show up for your appointment, you may be charged up to 100% of the service cost. We kindly ask our guests to arrive at their scheduled appointment time to ensure adequate time for a quality experience with their service provider. We will do our best to accommodate late arriving guests within their reserved service time slot. Your service charge will remain the same although your time may be shortened due to time constraints. Guests arriving too late for appointments may be asked to reschedule as accommodating late arriving guests may inconvenience the service provider’s next guest. You may be charged up to the full price of the missed appointment.